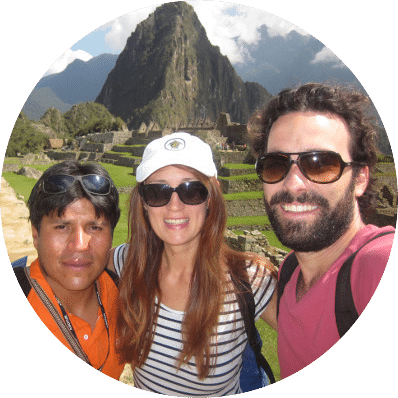 We know that looking for accommodation in Cusco can be a little daunting as there is so much choice. Below we have tried to distil out the Best Hotels in Cusco across three categories: cheap and cheerful, more comfort, and luxury and premium. There is a hotel for every type of budget here. 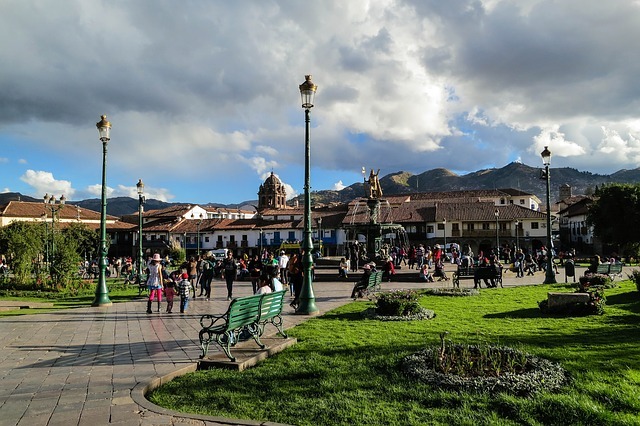 Not staying in Cusco? Here are links to our hotel picks for the Sacred Valley (Ollantaytambo)or for Machu Picchu town (Aguas Calientes). 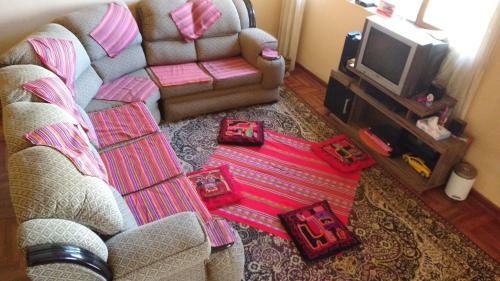 An example of Peruvian hospitality, this place is famous for its traditional decor and clean rooms. Although there is an uphill climb to the Villa, you get rewarded with a view of the city from its quaint balcony. 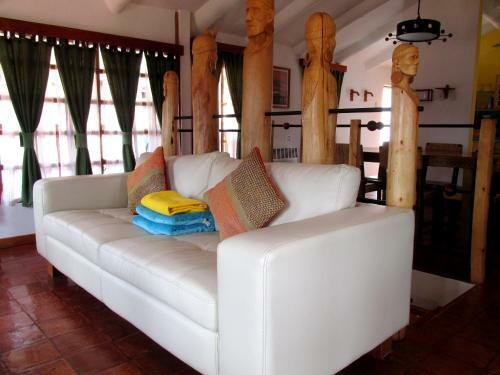 A short walk from Plaza de Armes in the centre of Cusco, Ingrid's place offers a very welcome homely atmosphere of rest. Rooms are super clean and the owners can help you with any requests you might have before your trek. 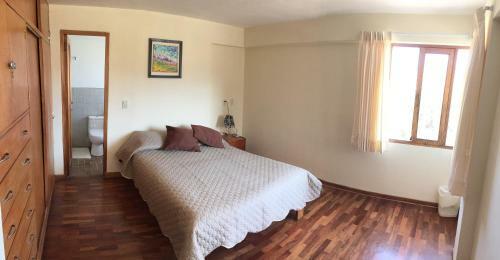 With very nice views over Plaza de Armas and Cusco, this place is very affordable and friendly. It's a hostel, but it offers good communal kitchen facilities and serves simple but filling breakfast is also an option. A tranquil oasis in the middle of the historic center with cozy rooms and charming garden. 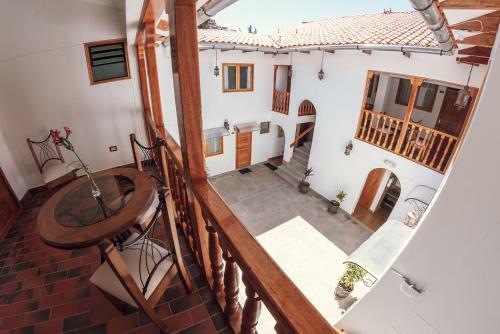 You can enjoy your free breakfast in a picturesque spot on the roof overlooking the streets of Cusco. You can get an on-suite room. 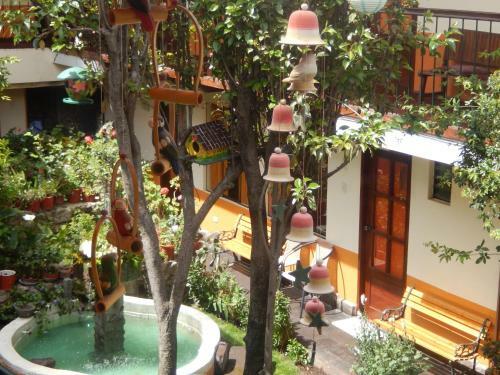 Close to all amenities, this highly decorated and refurbished hotel is definitely one of our favourites in Cusco centre. Breakfast is both warm and cold, and rooms are just stunning, as is the courtyard. It's so well designed you won't believe you aren't in Europe. For only about $80 you'll get one of the best prices for an oasis of luxury a stone throw away from the centre. 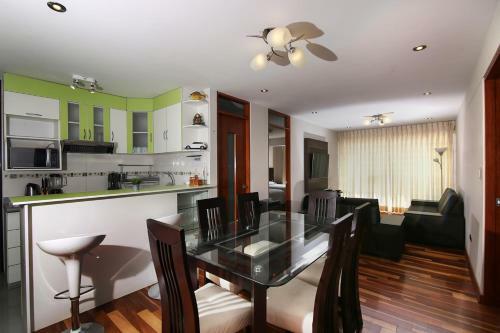 All the rooms are renovated to very high standards and offer spacious modern design. Close to the centre, but neatly packed away from the tourist crowds this is truly a boutique hotel. But you'll be pleasantly surprised by the large size of its comfy beds. Enjoy the very well preserved old features of the house in the modern setting. Very well preserved and looked after place. If you prefer to have a whole apartment to yourself, this the place to be. You can have 2+ bedrooms, so it makes it perfect for larger groups or families. Very modern and reliable place. With a 5* service and only a short walk to the city centre, this is a lovely place to stay.The rooms have been decorated superbly and would make a huge difference to your Cusco experience overall. Although the hotel comes with a heftier price tag, it is definitely one of the most luxurious places in Cusco. It is also worth checking it out as they often half their prices. Everything about this place is immaculate: rooms, beds, courtyard and service! Still have questions about the best hotels in Cusco? Leave a comment below and we will respond within 24 hours. If you have stayed in one of these hotels and would like to leave a review please do so below. Alternatively if you would like to suggest more hotels to add to this list please contact us. Here are links to our hotel picks for the Sacred Valley (Ollantaytambo)or for Machu Picchu town (Aguas Calientes). We are arriving on May 4th and understand it will be very warm in Cusco. We booked a hotel but are now looking at finding a hotel with an outdoor pool if possible. Any ideas? Hi Andrea, if you have a big budget then the JW Marriott or the Belmond, both in Cusco, have pools. Otherwise for a lower budget San Agustin and Hotel Royal Inka have pools.